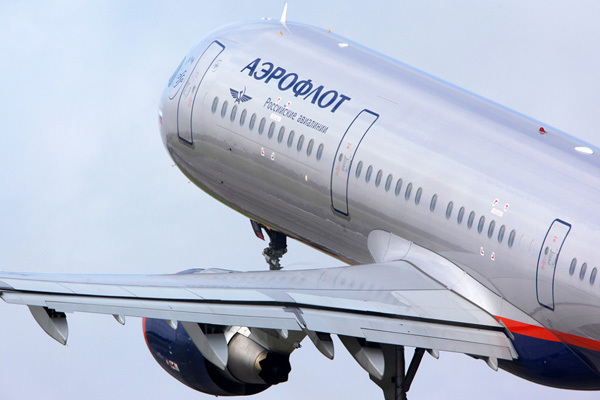 Russia's biggest airline, Aeroflot, will resume regular flights from Moscow to Cairo, Egypt, starting from April 11. Flights will operate three times per week on Airbus an A320 aircraft to and from Sheremetyevo Terminal F. Ticket sales are currently open. Flight SU 400 will depart weekly on Mondays, Wednesdays and Saturdays, departing Moscow at 20:50 and arriving in Cairo at 00:25. Flight SU 401 will depart weekly on Tuesdays, Thursdays and Sundays, departing Cairo at 01:25 and arriving in Moscow at 06:50. From June 12 to July 2, flights between the Russian and Egyptian capitals will operate daily. This is due to increased demand for air transportation during the World Cup.